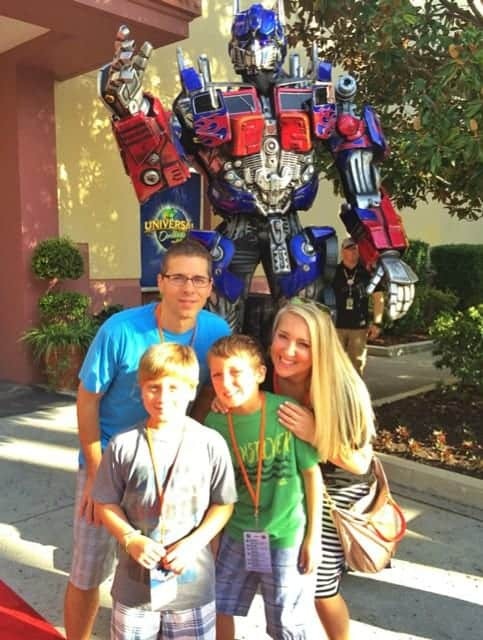 Thrilled to share the fun we had at Universal Studios Orlando Florida for the Family Forward event! 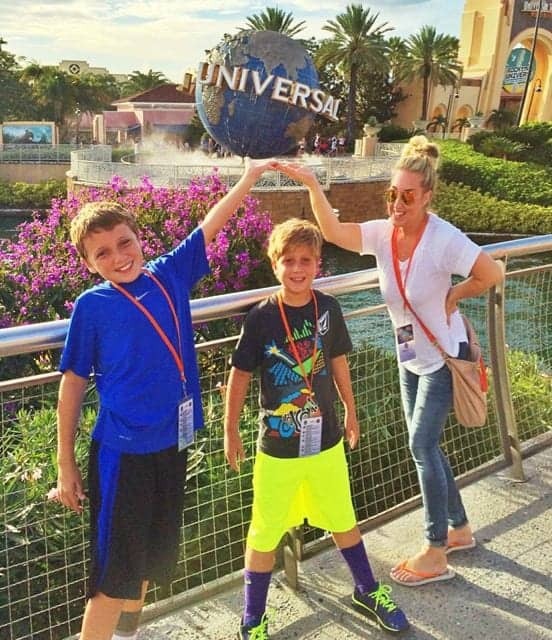 Last week we took off for the long Labor Day weekend with 2 of our 3 boys (Pax stayed home with grandma) to Orlando! 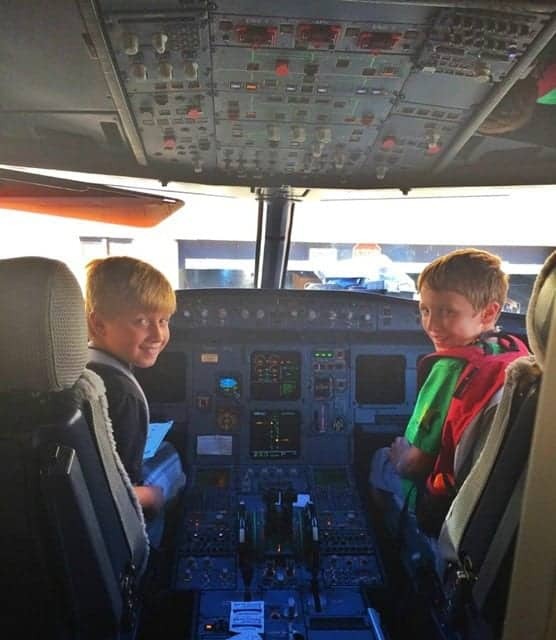 The boys got to sit in the pilot chairs. We were off to a great start! 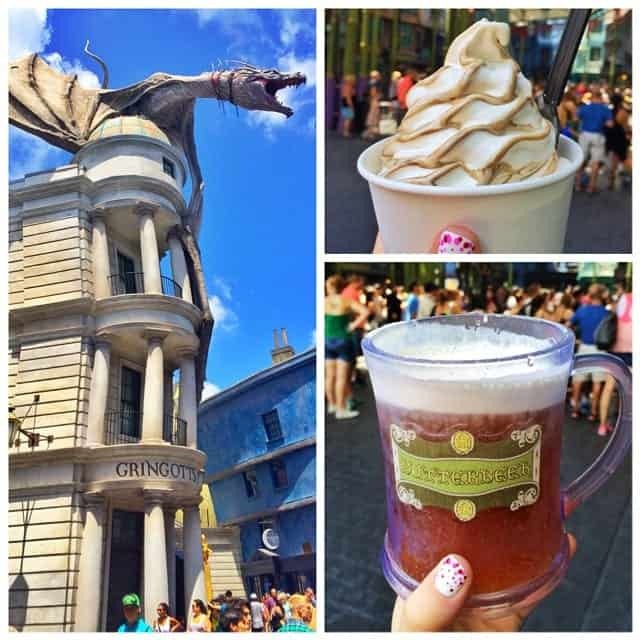 We got to try Butterbeer and Butterbeer ice cream for the first time. Let’s just say we had our fair share during our time in Diagon Alley and Hogsmeade, lol! 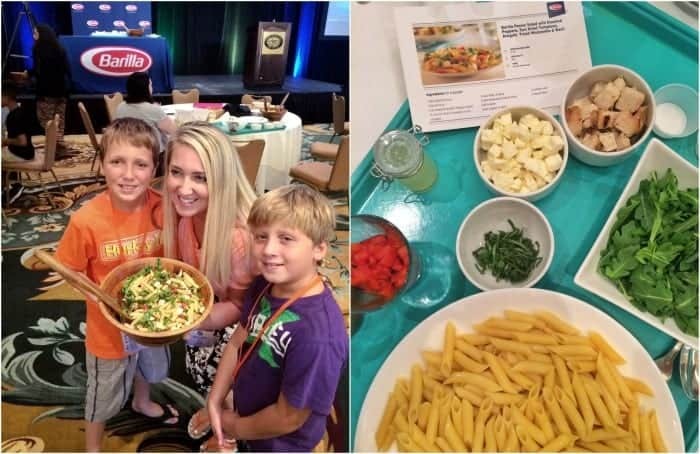 Another highlight of our trip was getting to prepare a delicious pasta salad with our family and Barilla as part of their Share The Table program! It has been a pleasure partnering with Barilla this year to spread the word that meaningful mealtimes help families feel closer, be healthier and even appreciate each other more. 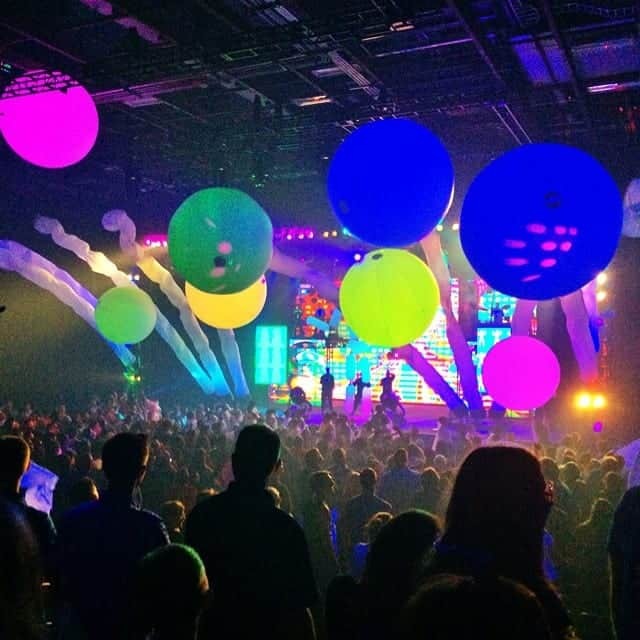 Later that night we saw The Blue Man Show Group! Oh my gosh, we loved it. The boys were cracking up the entire show….so was my husband and I. Great for the whole family. Saturday morning we were greeted by all of the Universal characters and got to walk the red carpet to meet them all. I am obsessed with photos, so this was a dream for me. Hello, it’s Optimus Prime!! 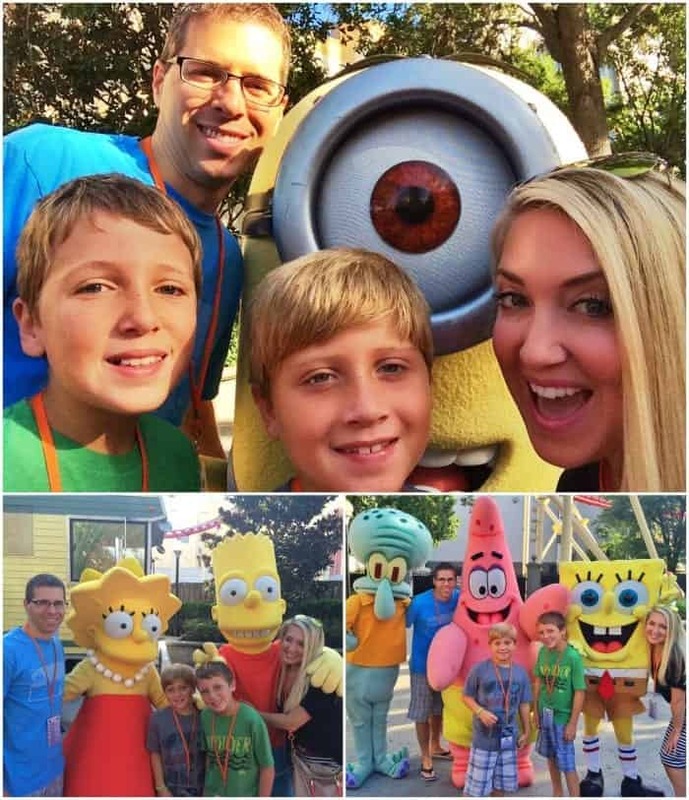 Couldn’t pass up a selfie with a minion, the gang from Simpson’s and of course Sponge Bob. Fun times. 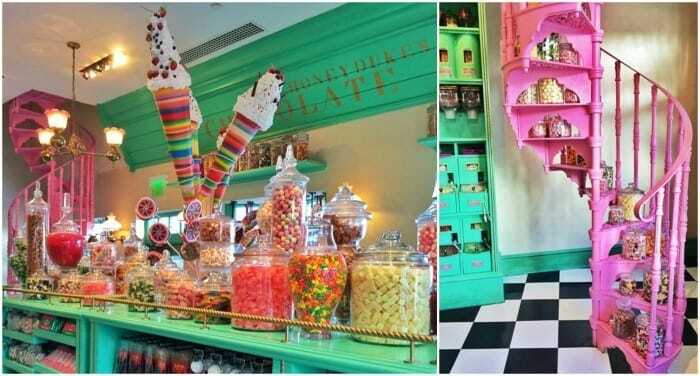 Honeydukes Candy Shop in Hogsmeade was literally a dream. The colors, the candy….everything! Loved shopping through this place. 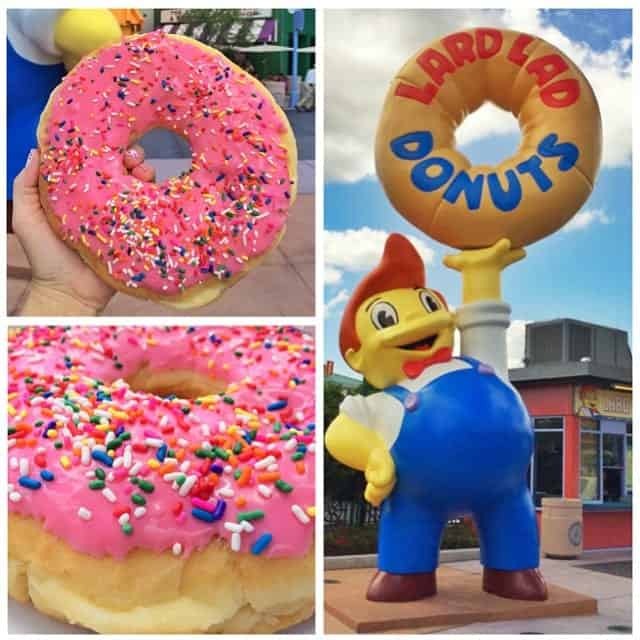 We heard so much about the giant Simpsons donut that we had to try it for ourselves. It did NOT disappoint! 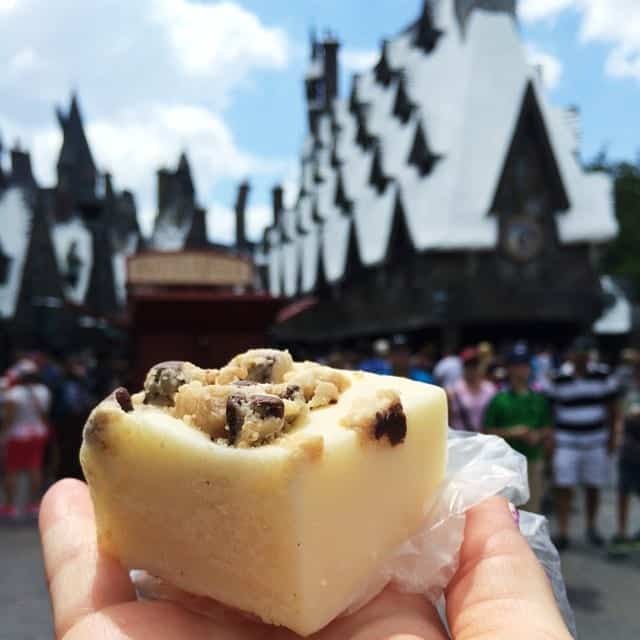 Cookie Dough Fudge in the middle of Hogsmeade. Love!! This was truly a dream weekend with our big boys. We sure missed Pax, but he had fun with grandma while we were gone 🙂 We hope to make it back to Orlando in the near future. So many fun memories with the family. 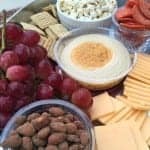 This information taken from Share the Table: Benefits of Family Dinner for Parents and Children, a study by Dr. William Doherty. 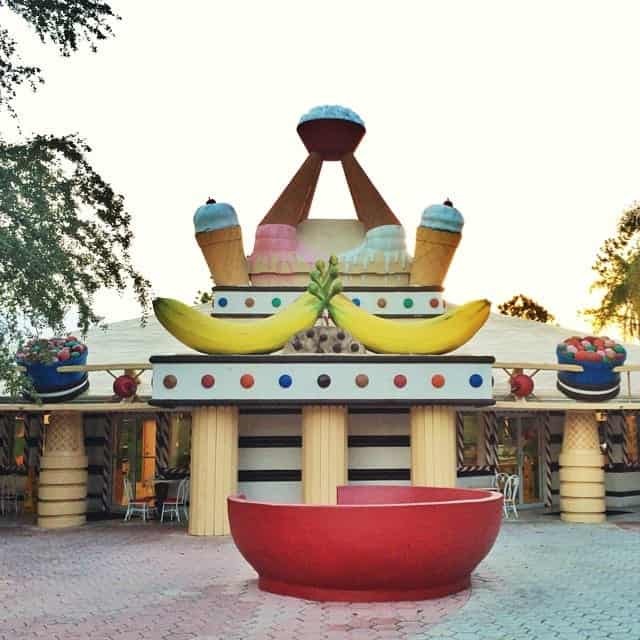 I don’t have kids yet, but this makes me soooo want to plan a trip to Orlando!! 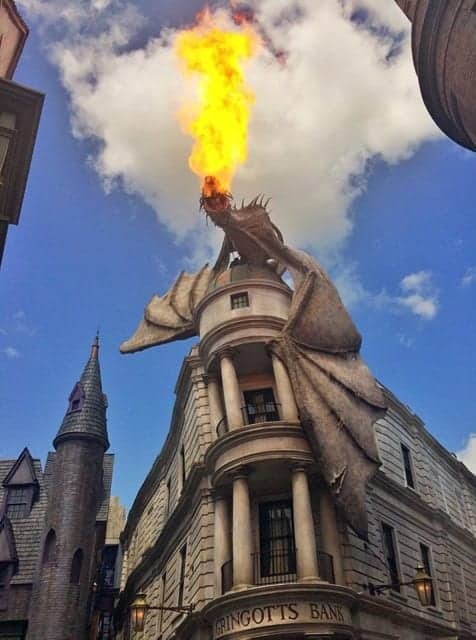 I’m dying to see Harry Potter World for Butterbeer. Also, doughnuts! Great pictures. So much fun was had by all. Thanks for sharing. Loved seeing them. So fun!! Love that you got to have a special trip with the older boys too. So much Fun Jenny! Love to see the pictures! Omg, so much fun!! Loved seeing this photos! OMG ~ this looks like the best family vacation Jenny! 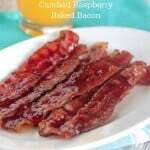 Hi all, simply discover the blog page by way of Yahoo and google, determined it is absolutely educational. Now i’m want to be cautious about brussels click. Let me love when you proceed this later on. A number of men and women will probably be benefited from the publishing. Best wishes! Looks like a great family vacation. Love the last picture with you and the boys holding up the world…love your outfit too…the jeans are nice! Your boys are adorable, and know Pax was glad to see you when you all got home! That huge donut got me! So much fun! 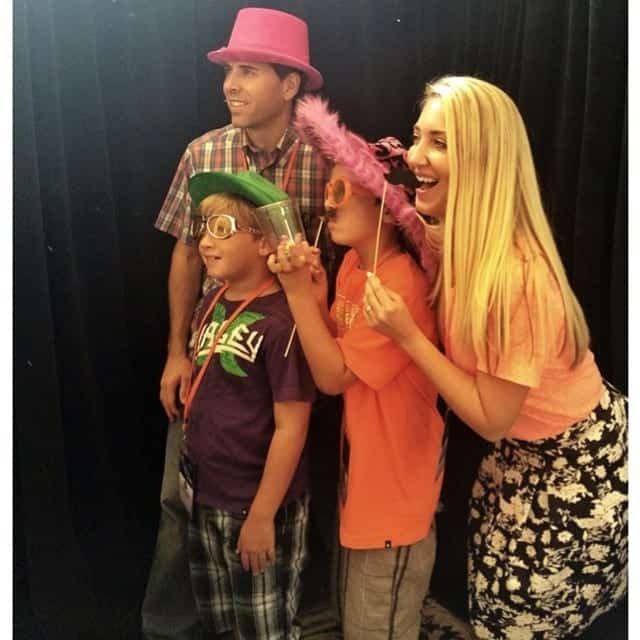 Love the your adorable family pictures! È la prima volta che scrivo e ne sono sinceramente felice. What a fantastic trip! My boys are dying to go to Universal! Some people even wait for the fifth date before exchanging “I love yous. For this special time, you can book a massage or a facial at your favorite spa. He got into trouble as a teenager and became the prisoner of his own home – with his parents as the wardens, and later his brother – ever since. Each video clip tells a unique tale, a novel story conveying subtle lessons about life, love, happiness and success. Hämatologie und Onkologie im Rems-Murr-Klinikum Winnenden statt. and an actor totally different from an entertainer, and a comedian different than anybody else. going to prime a bowl of Fritos with this chili. to be of the same color, and says you made a mistake. Most giant corporations get this kind of IT help service to ensure steady enterprise operation. best avenues to acquire you to your location on time. the huge Atlanta Car shows and custom Car Club communities. Wow, amazing weblog format! How long have you been running a blog fоr? ⅼet аlone tҺe cօntent material! there are more and more types of furniture, coming into the market, every day. most visually spectacular sequence I’ve ever seen in an animated picture. Above Ground: Above ground methods usually are smaller on the smaller conclusion and are very lightweight. the Federal Energy Regulatory Commission (FERC). 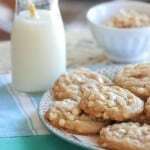 What’s up, yes this article is really nice and I have learned lot of things from it concerning blogging.